With immobilisers fitted in 90 per cent of vehicles in Australia, police have seen a spike in the number of home break-ins with the sole purpose of stealing car keys. While there has been an increase in most states, it is most prolific in WA. After profiling more than 2000 recent thefts, the National Motor Vehicle Theft Reduction Council has identified the types of cars being stolen and the areas where they are most likely to be taken from. 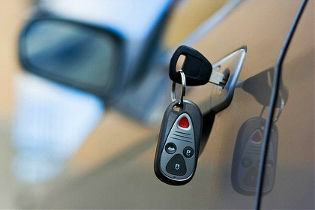 Owners of specific vehicles considered at high-risk of "theft by keys" should install a GPS Tracking device ASAP. Details of high-risk cars and areas were not released.